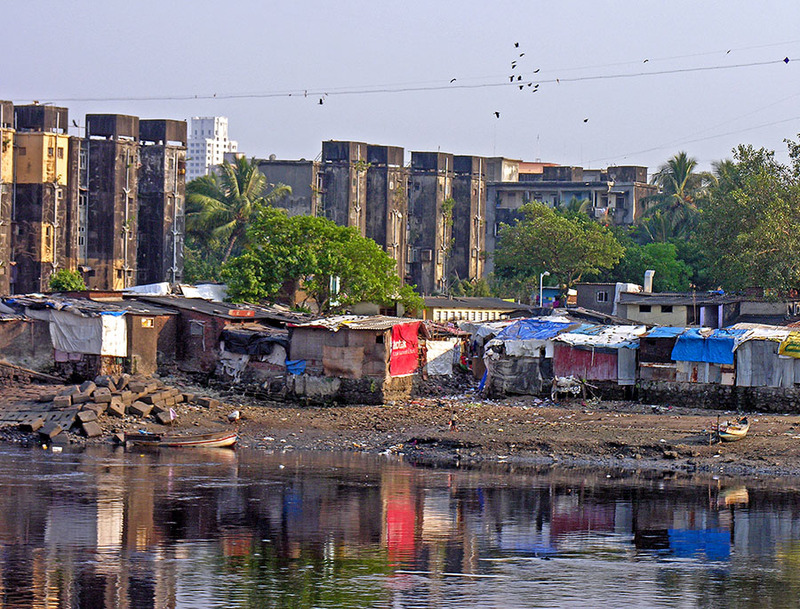 What are the resource requirements of inclusive development in cities? Will providing infrastructure services to underserved urban residents dramatically increase community-wide resource demand? These questions are at the heart of new findings from Sustainable Healthy Cities researchers who quantified the material and energy flows needed to upgrade infrastructure and services for residents consuming below median values in 10 Indian cities. Study results show that more equitable service provision for underserved households will not dramatically alter community-wide resource flows. Instead, it is the highest consuming households, as well as commercial businesses and industry, that have the largest impact on community-wide material and energy use. The full study was published in the journal Environmental Research Letters. Access the findings here. Among the UN Sustainable Development Goals (SDGs) are targets to reduce poverty and hunger, advance good health and wellbeing, provide clean water and sanitation, ensure access to clean energy, reduce inequality, and foster sustainable cities and communities. Individual SDGs that are specifically connected to goals of increasing access to infrastructure services and material development are often framed as being pitted against SDGs that have efficiency, conservation, and environmental sustainability as their aim. The thinking goes that rising levels of infrastructure service consumption among the world’s urban poor will put untenable strain on resources. This study partially debunks that argument by showing that for the most part, inclusive development efforts in the 10 Indian cities studied would not substantially alter community-wide resource flows. The work required first quantifying service provision deficits (relative to median use levels or established benchmarks in various sectors) in each city and then comparing that quantified value to community-wide material and energy flows. The methodology was applied across the sectors of housing, electricity, and household cooking fuels. The study offers a methodology than can be replicated in cities globally using location-specific data to understand service provision deficits and the material and energy flows needed to correct those deficits via inclusive development policies. Lead author Anu Ramaswami is director of the Sustainable Healthy Cities Network and is the Charles M. Denny, Jr., Chair of Science, Technology, and Public Policy at the University of Minnesota’s Humphrey School of Public Affairs. Co-lead author Ajay Nagpure is an affiliated Sustainable Healthy Cities researcher and a post-doctoral fellow at the Humphrey School of Public Affairs. Co-author Mark Reiner is a research associate at the Humphrey School of Public Affairs.